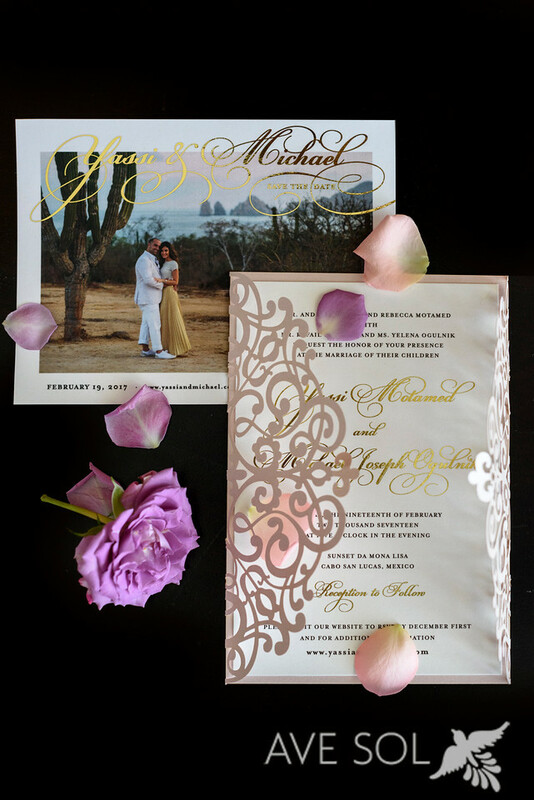 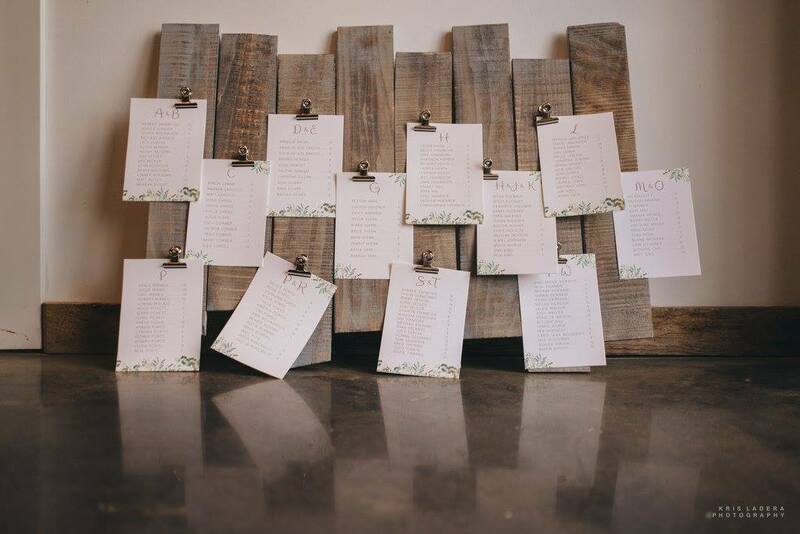 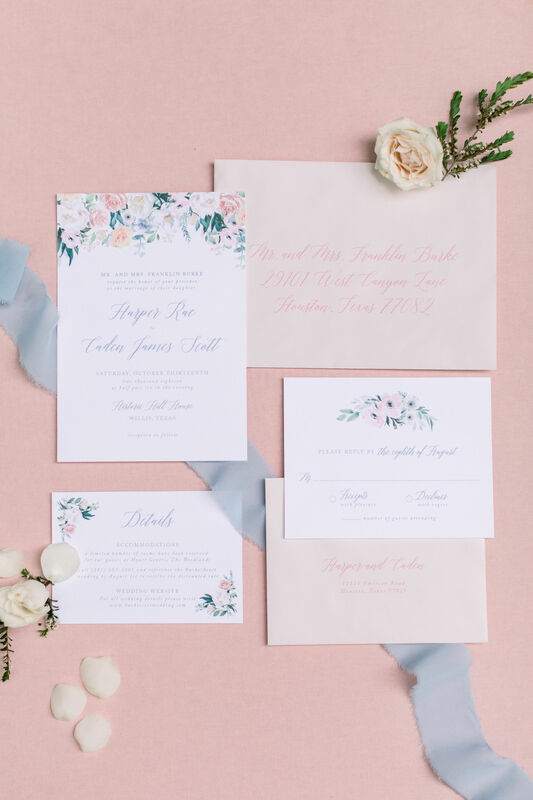 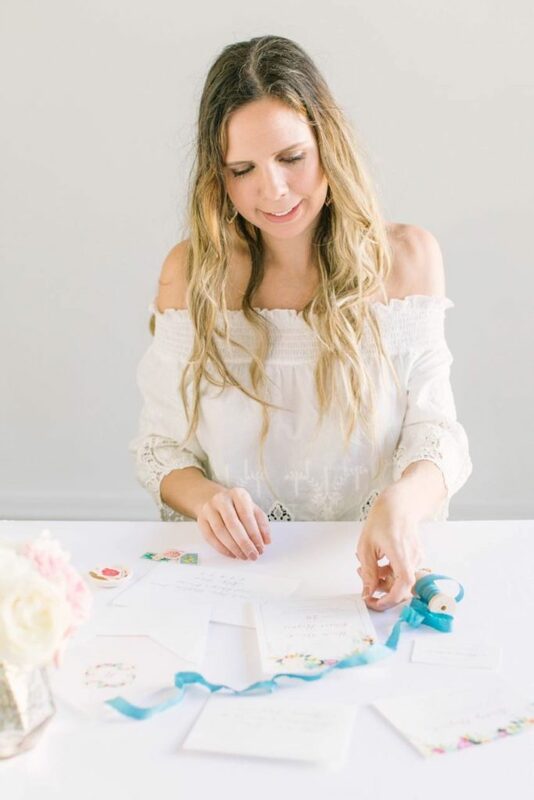 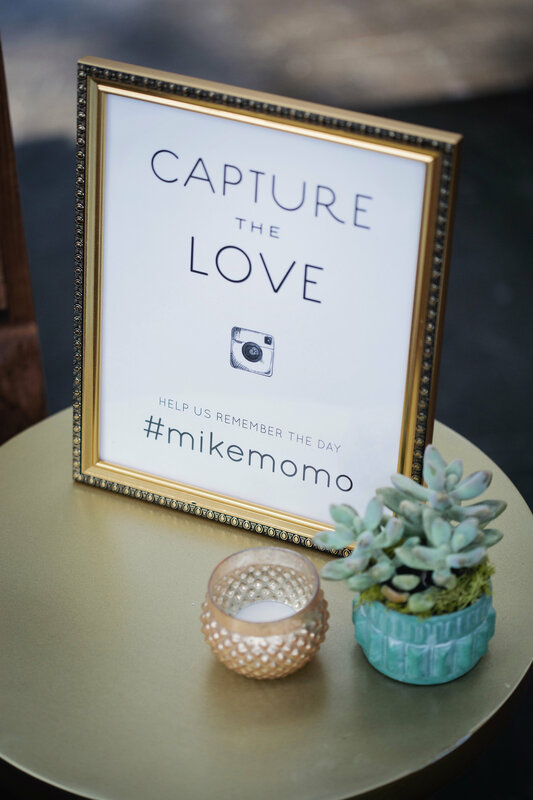 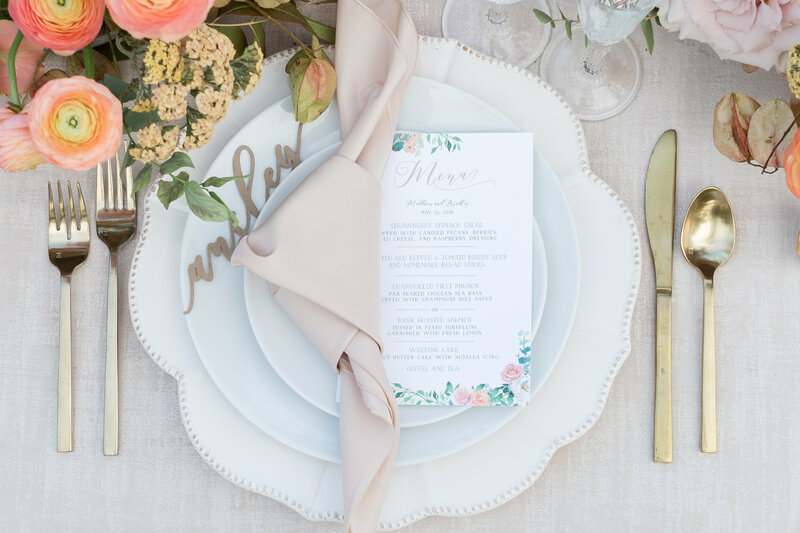 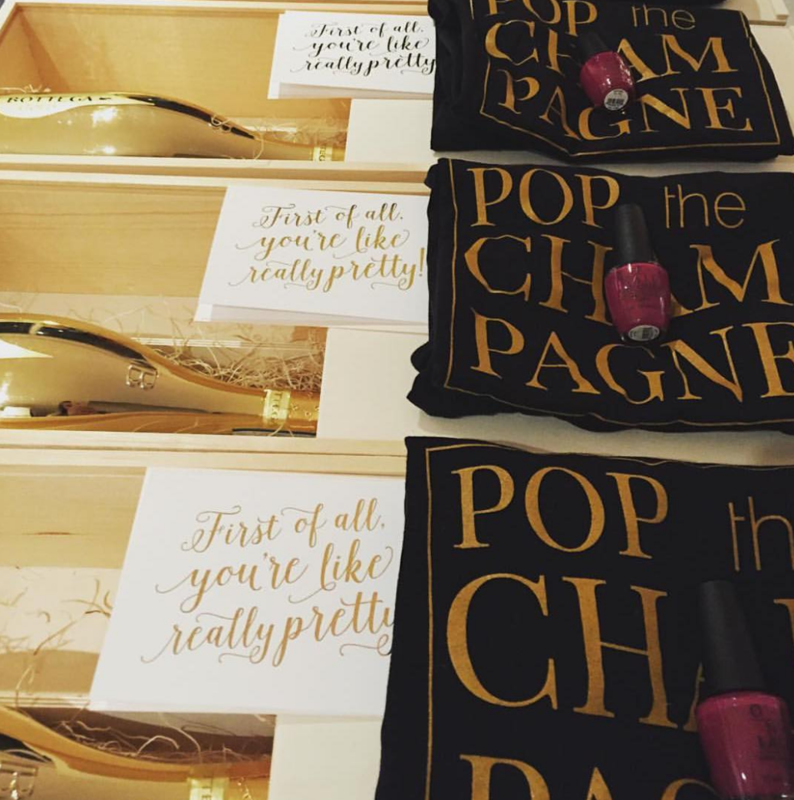 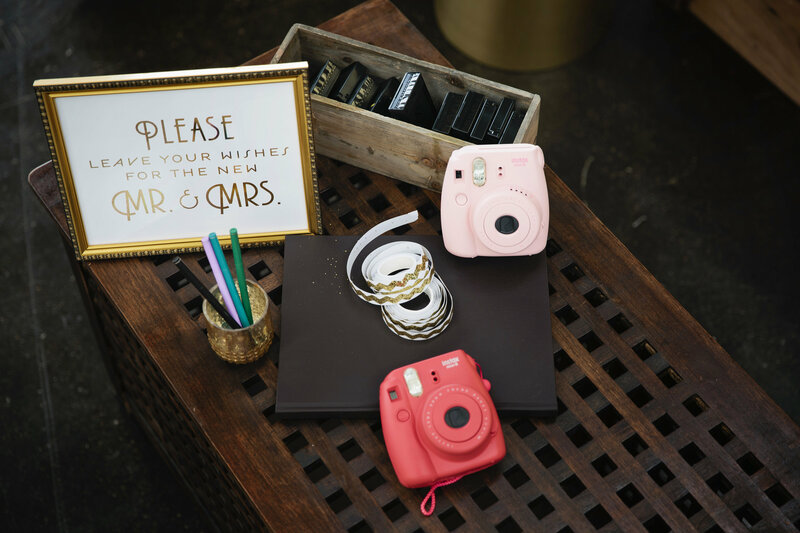 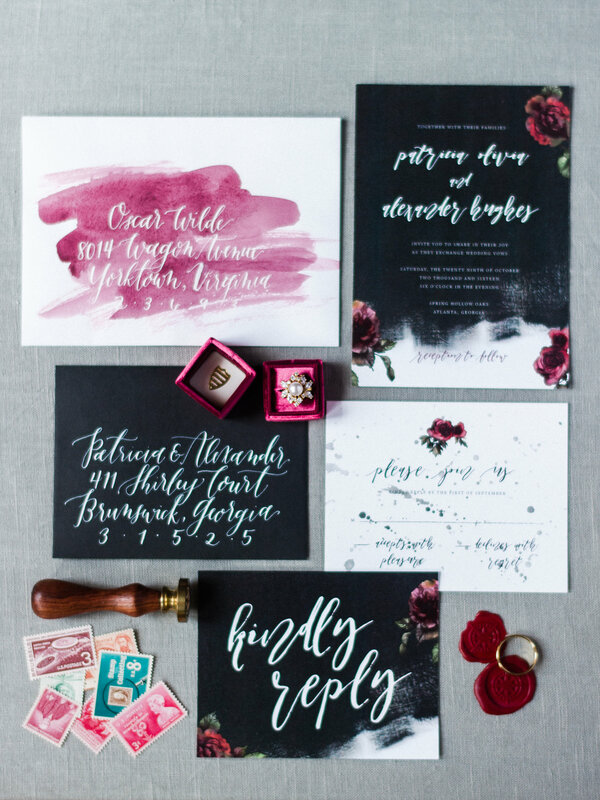 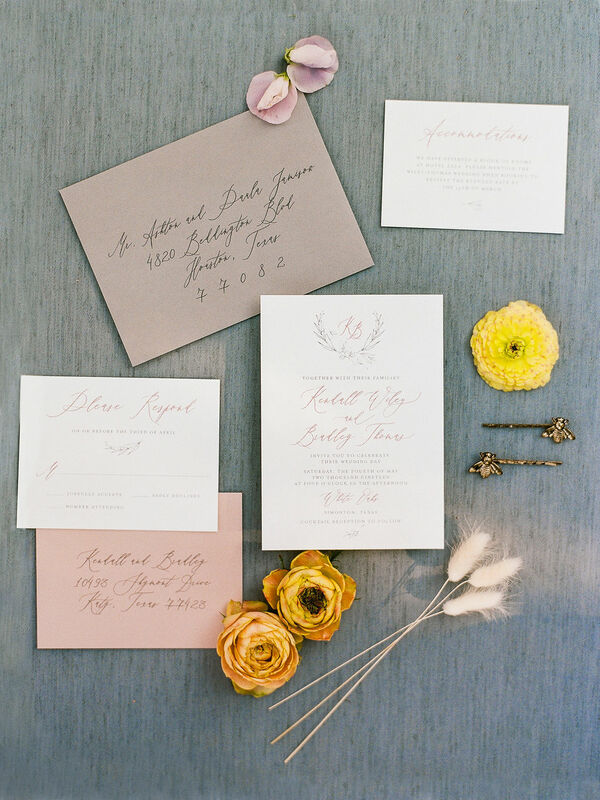 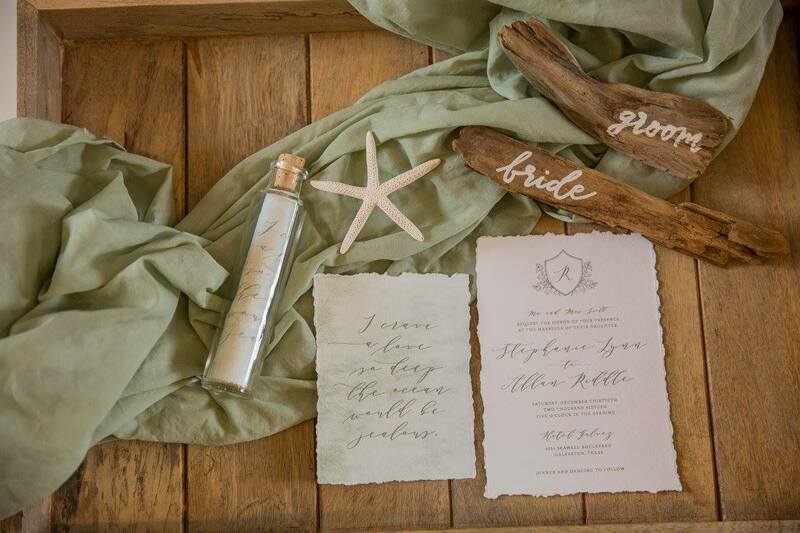 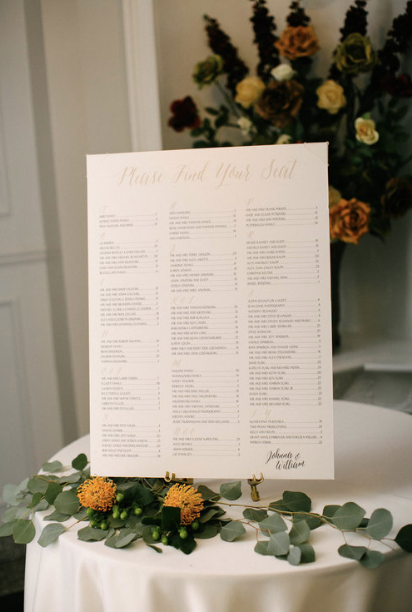 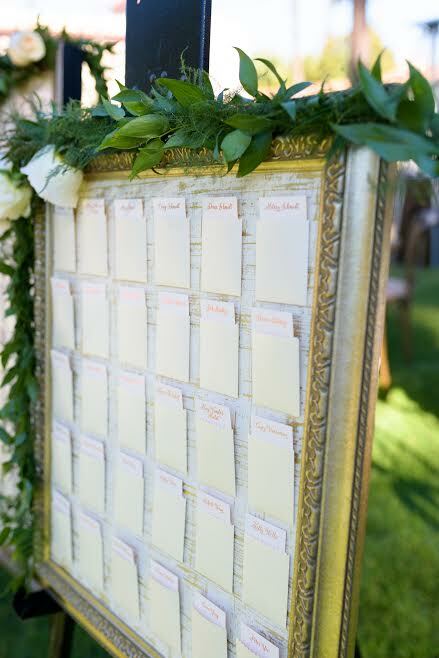 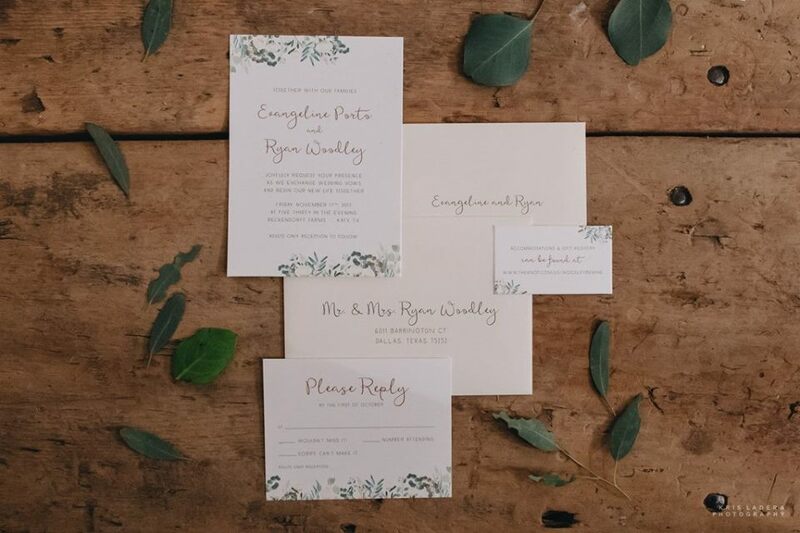 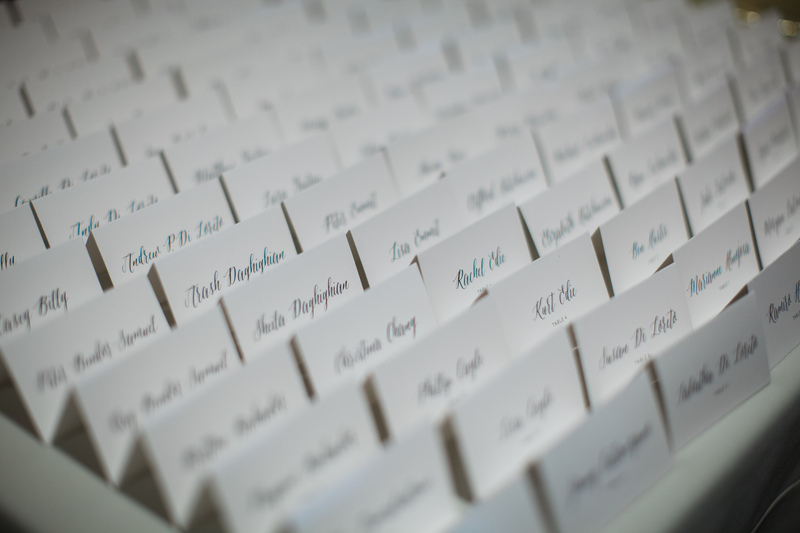 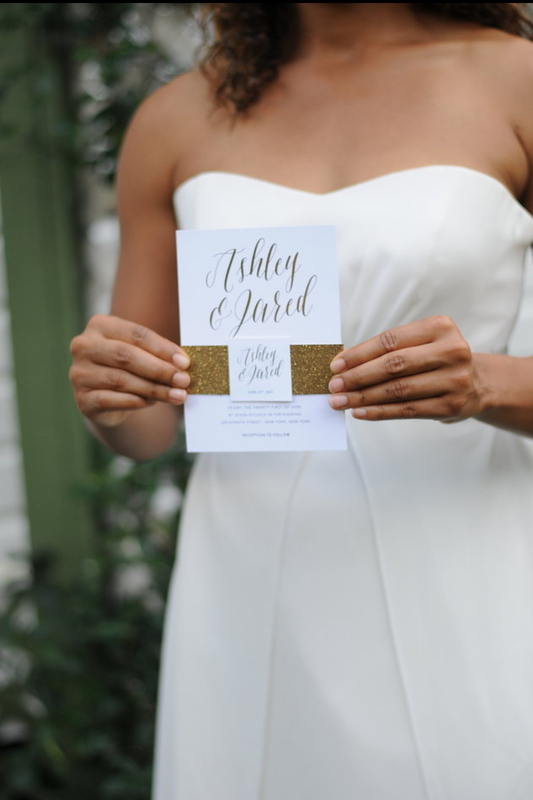 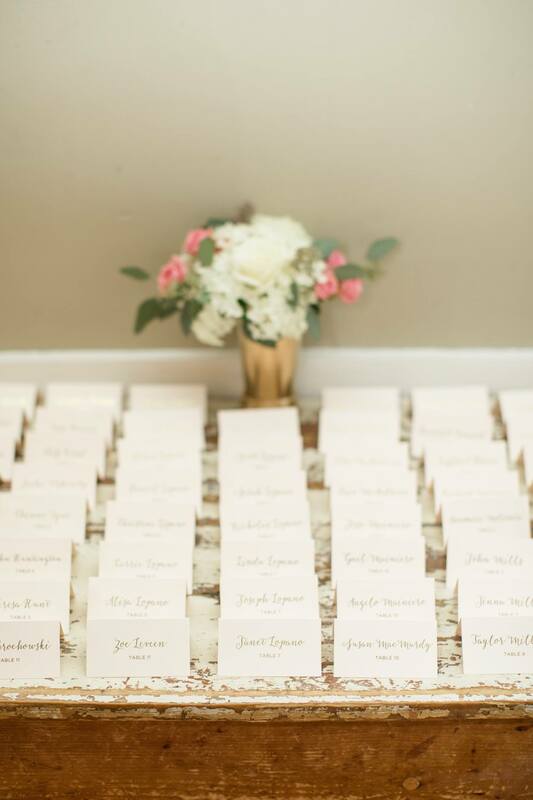 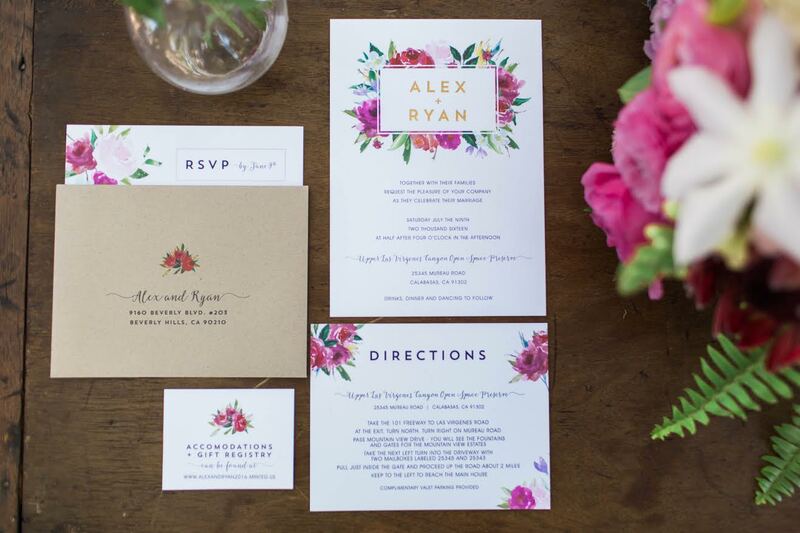 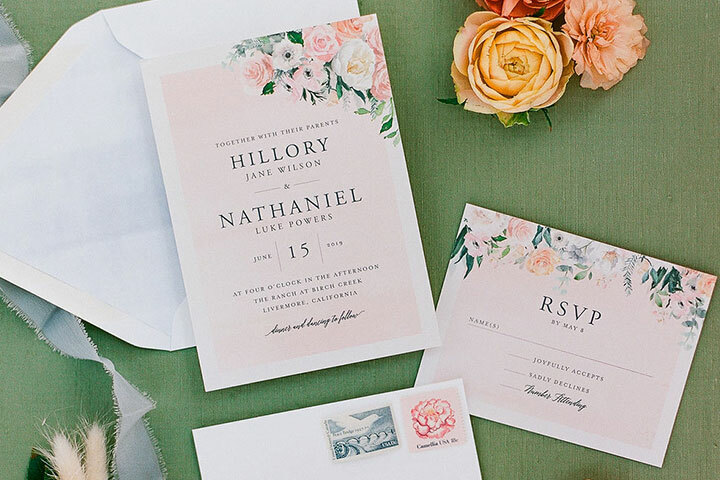 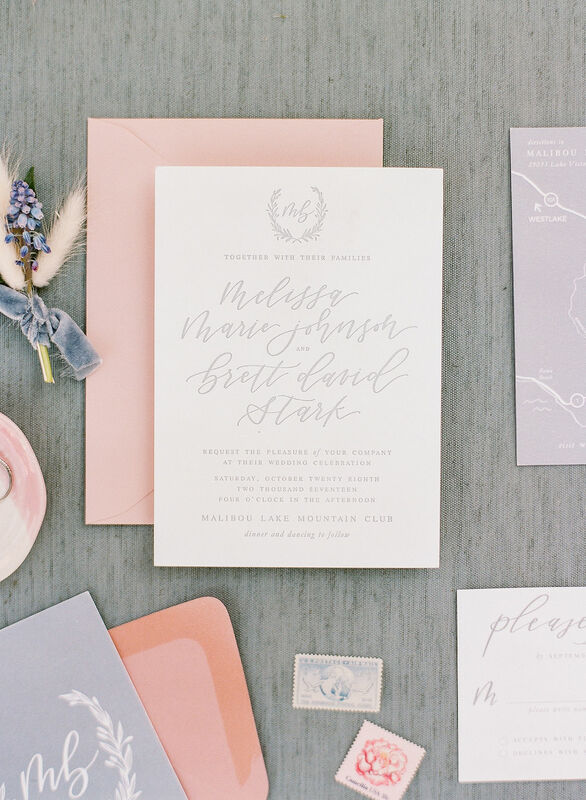 Paper Tie Affair specializes in wedding invitations and day-of stationery. 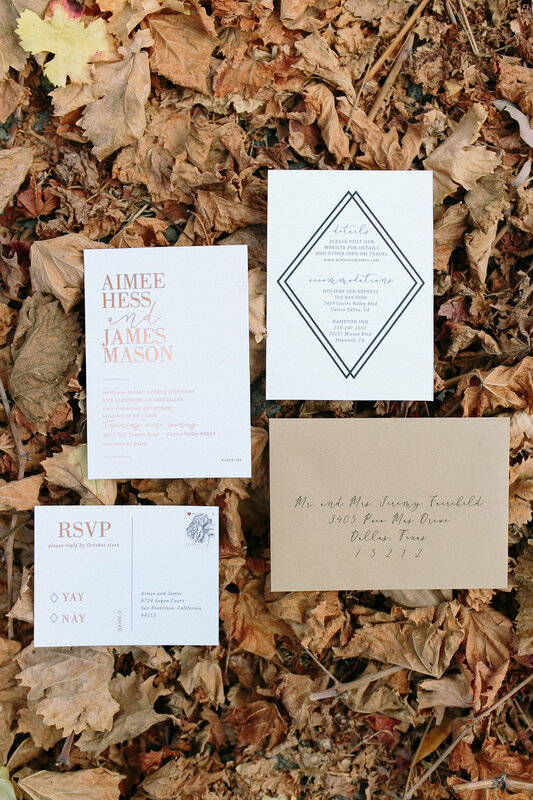 We blend high-quality design with a fresh, clean aesthetic. 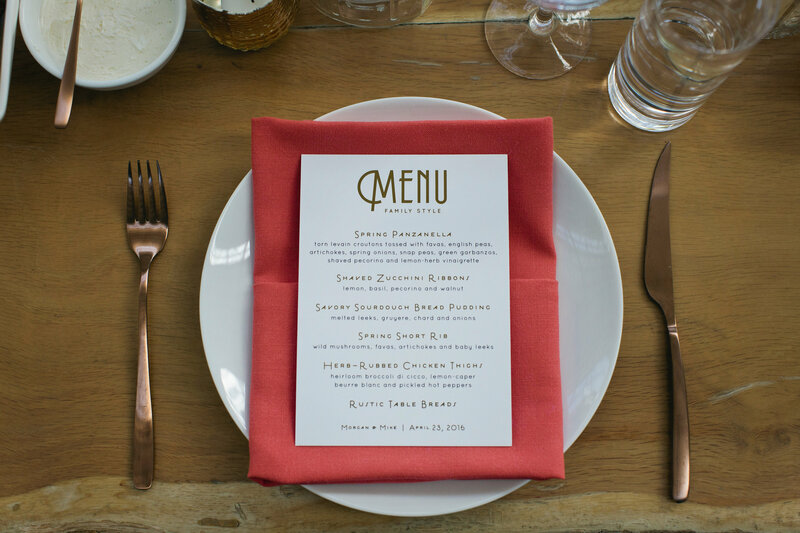 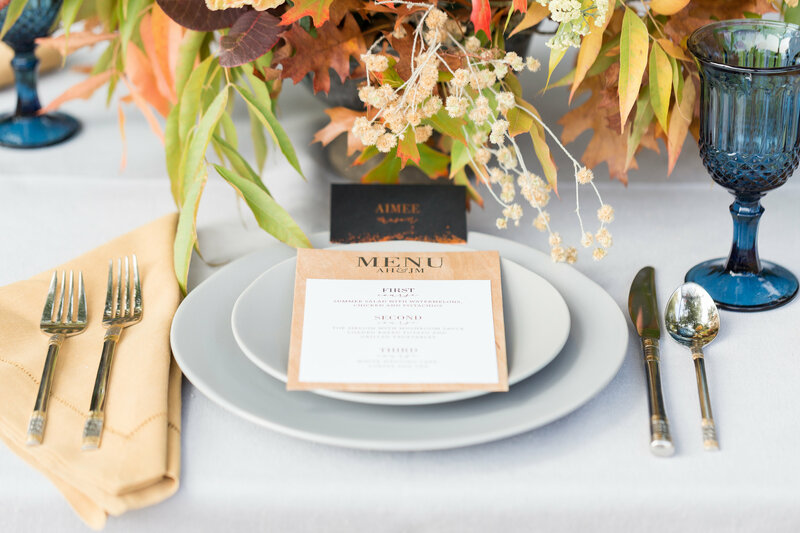 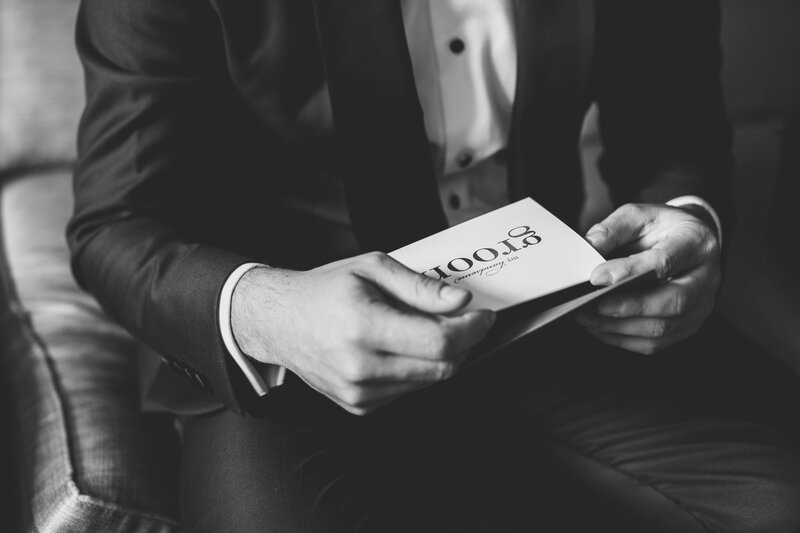 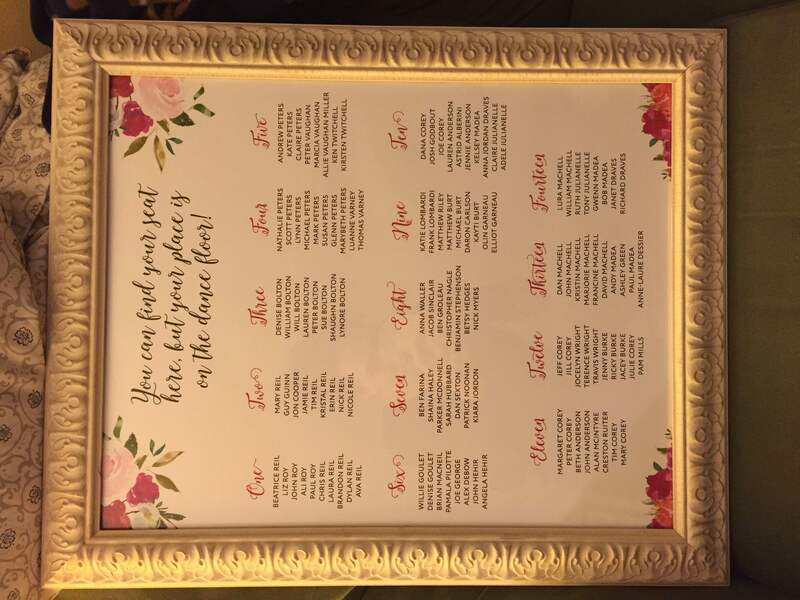 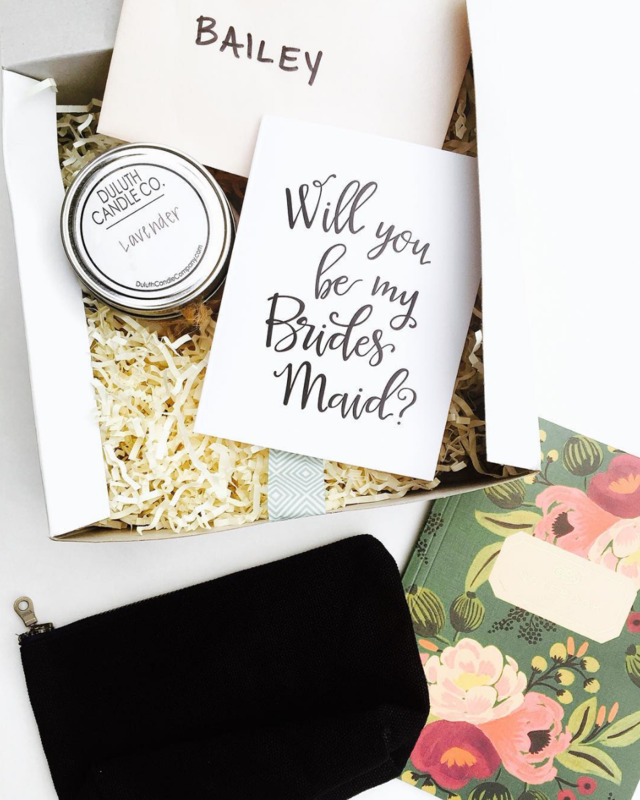 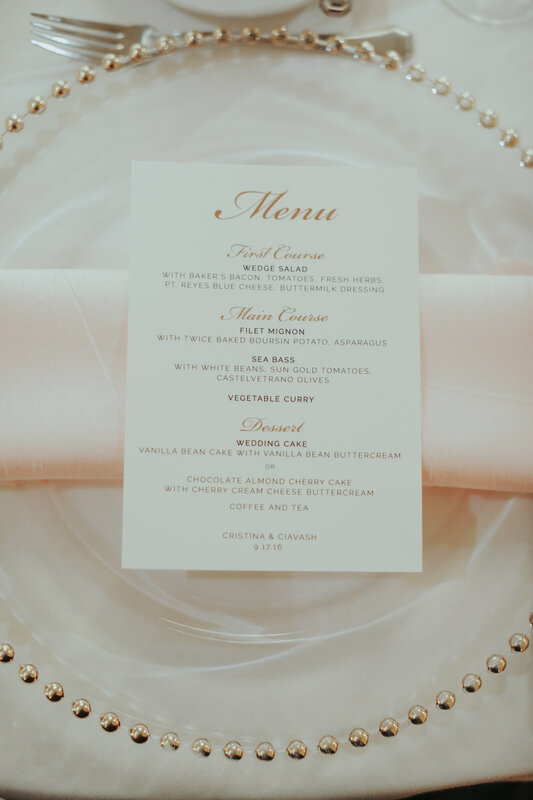 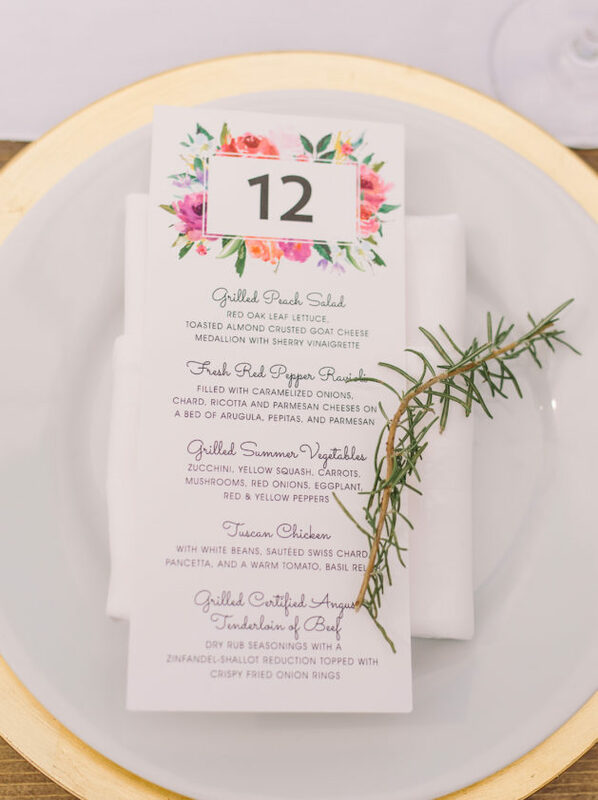 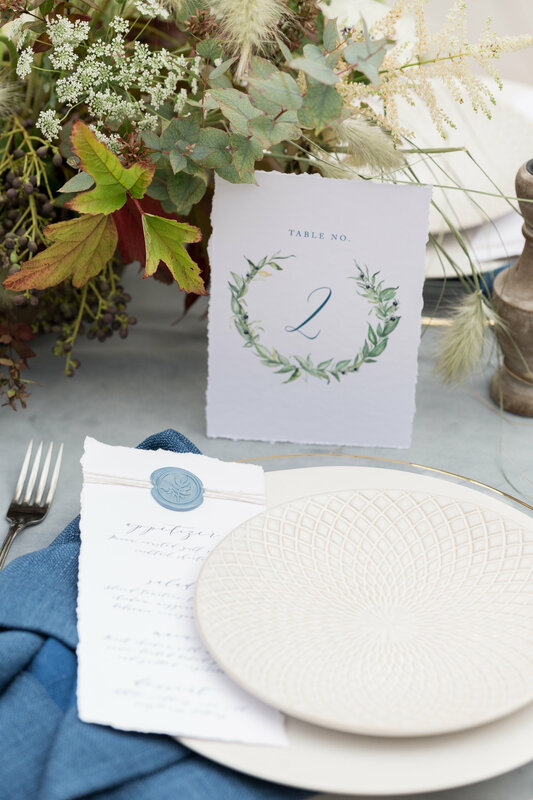 Our exceptional customer service and attention to detail create a stress-free, personable experience.From bridesmaid proposal cards, save the dates and invitations to programs, menus and thank you cards - we have everything you need. 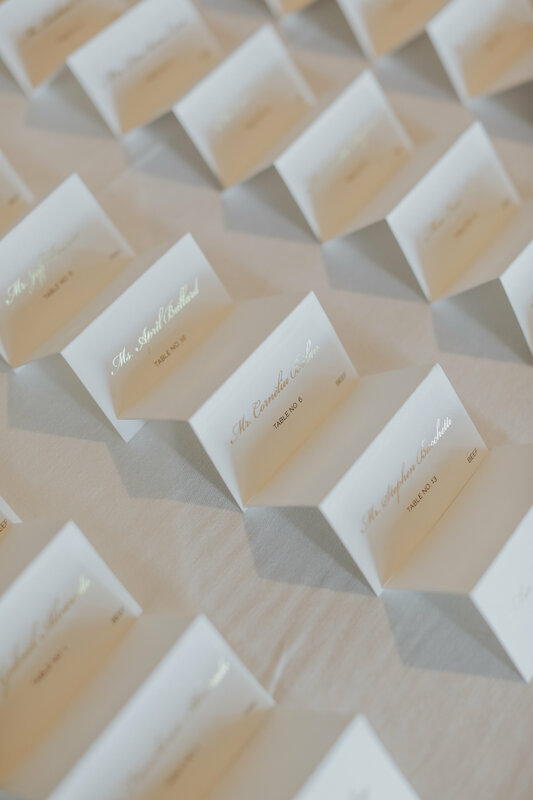 Choose a design from our collection, tweak a design to feel more like your own, or let us design something completely custom. 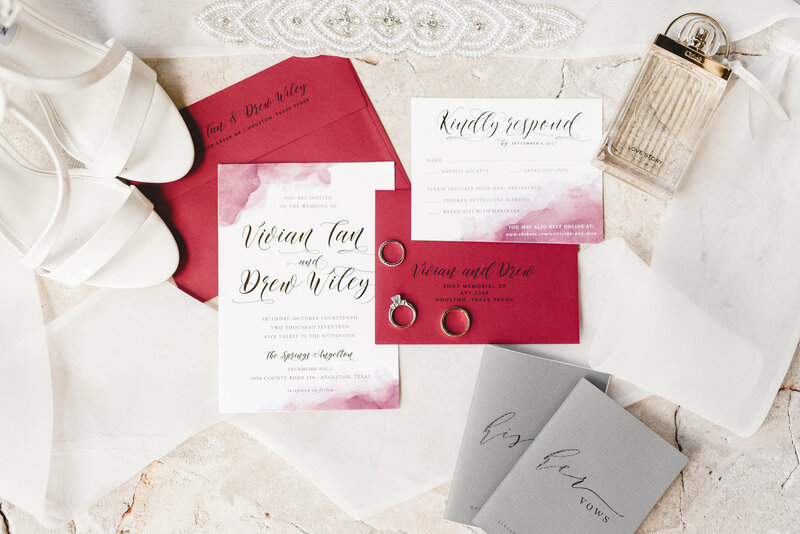 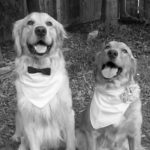 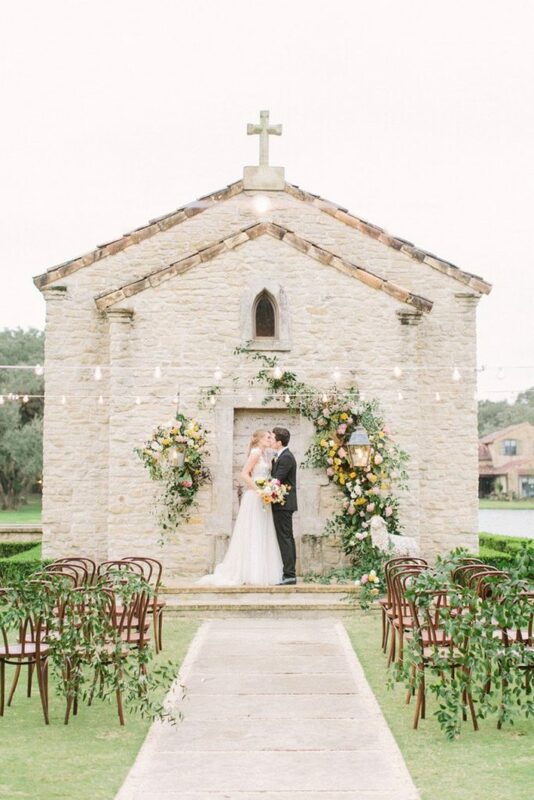 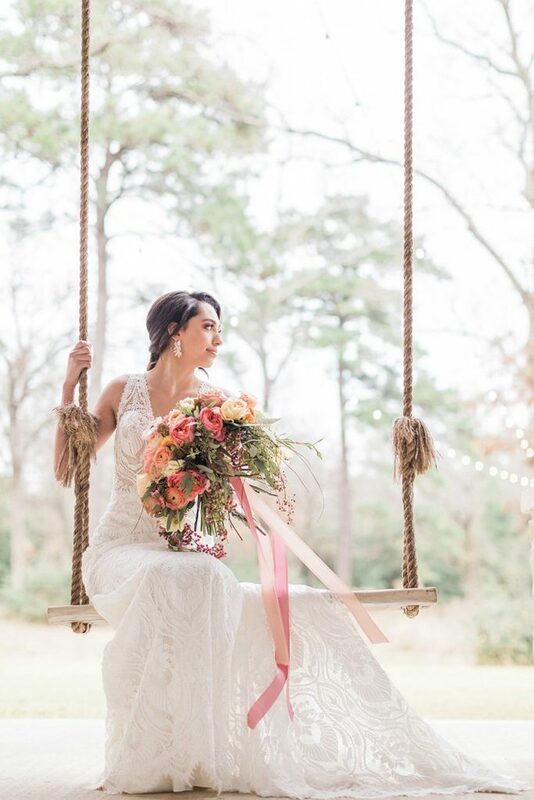 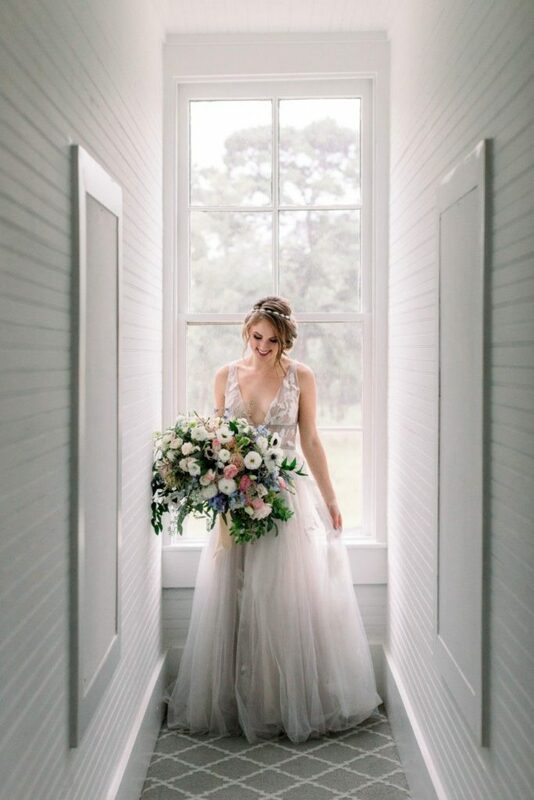 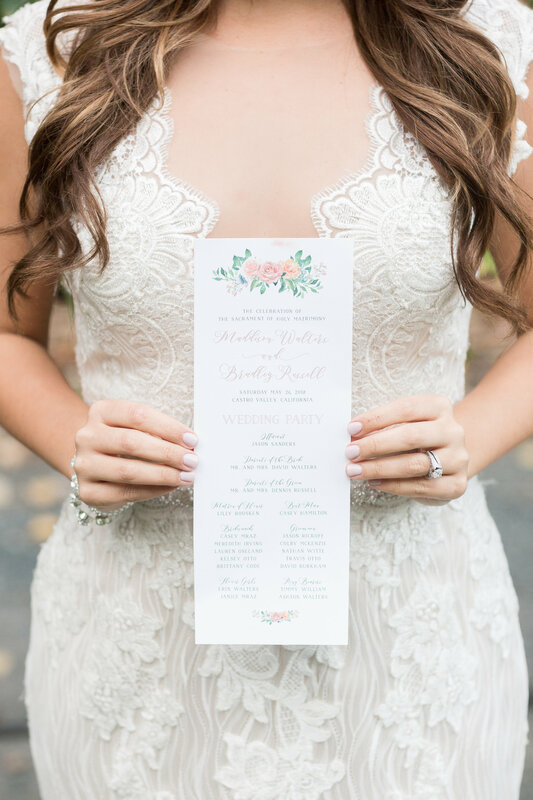 Couples simply love Paper Tie Affair because you have the flexibility of unique designs that fit your style, personality and budget.Our studio, based just out of Houston in Sealy, is stocked with color swatches, paper samples, and a growing portfolio of our client work. 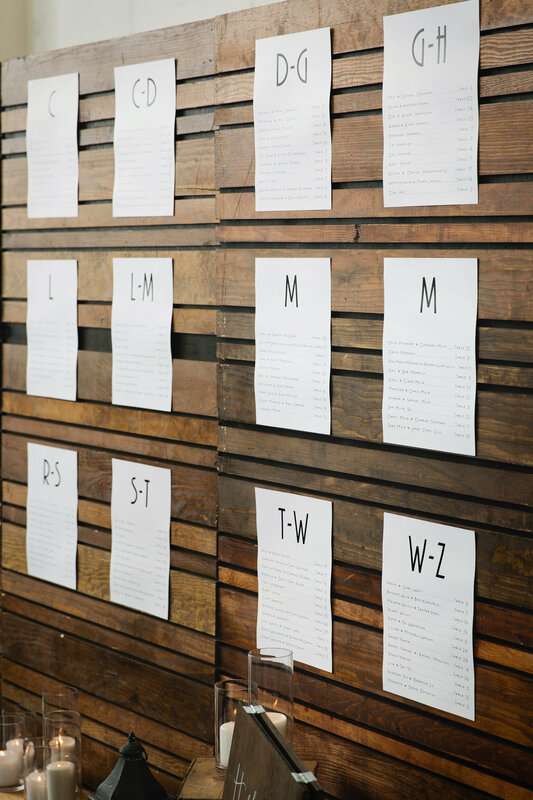 Schedule your free consultation at our studio, or we will happily meet in the Katy or Houston area. 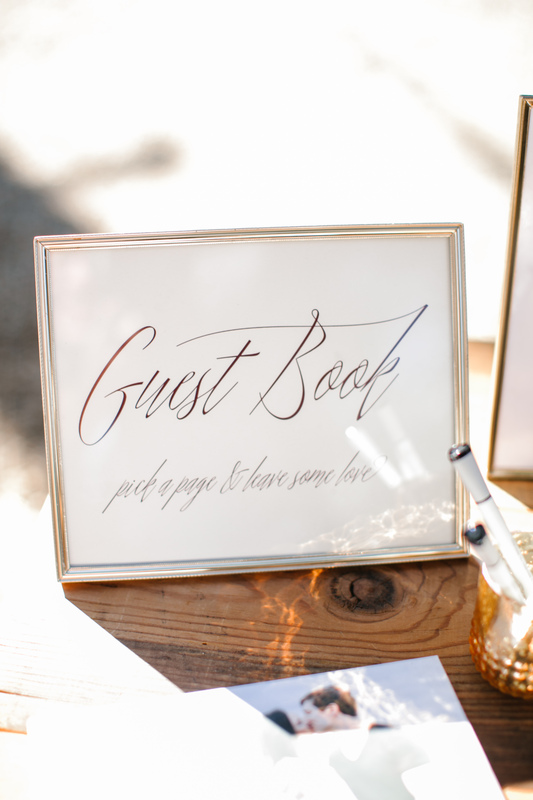 Please feel free to browse our shop or contact us directly, we can't wait to hear from you!